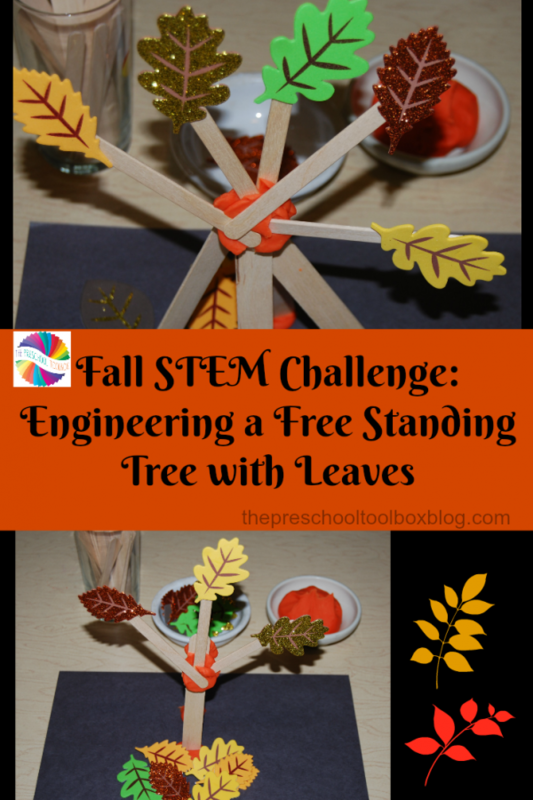 There Was An Old Lady Who Swallowed a Bell: Sequencing and Power Point for Preschoolers! Our preschoolers loved reading and sequencing There Was An Old Lady Who Swallowed Some Leaves so much we decided to make sequencing cards and a Power Point to accompany There Was An Old Lady Who Swallowed a Bell. We'll use in our own literacy centers for the upcoming holidays. 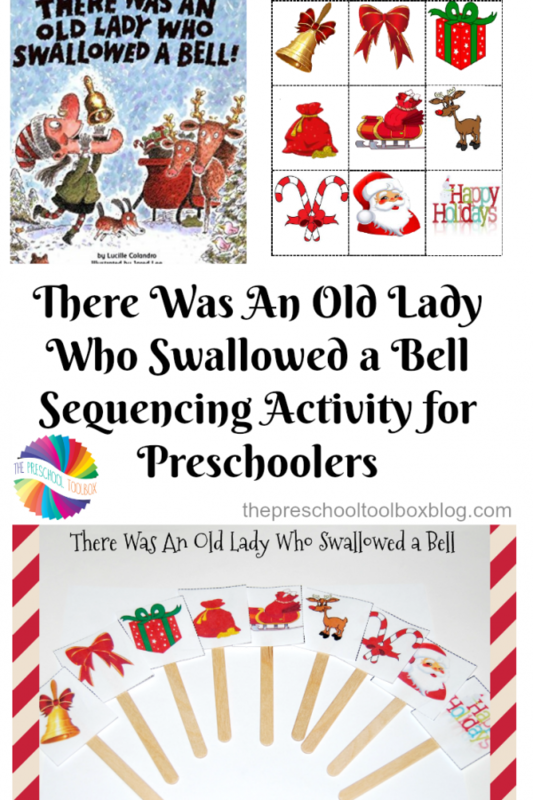 We hope your preschoolers enjoy learning to sequence and re-tell the story while discussing the individual items as they … [Read more...] about There Was An Old Lady Who Swallowed a Bell: Sequencing and Power Point for Preschoolers! 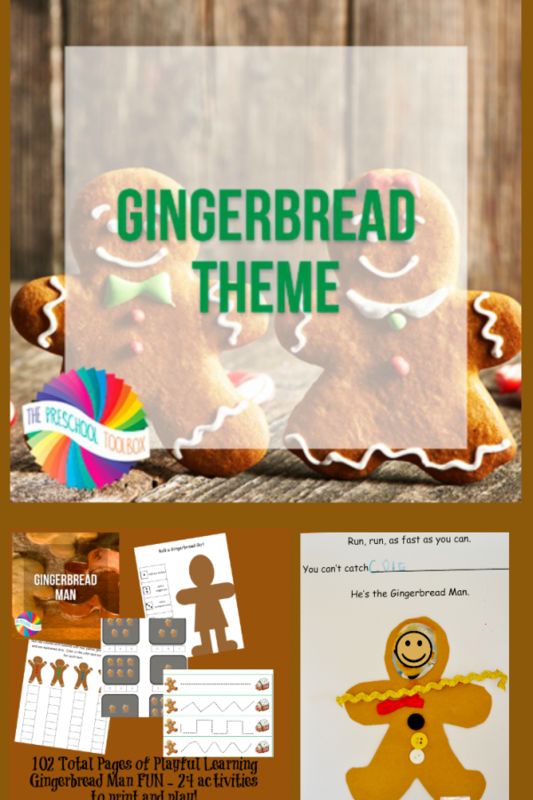 Gingerbread Man Theme and Lesson Plans for Playful Learning in Preschool! Gingerbread Man Theme and Lesson Plans for Playful Learning in Preschool! There are few things as exciting as learning with a Gingerbread Man Theme as the holidays approach. Preschoolers delight in the cookie who jumps off a baking sheet for adventures. 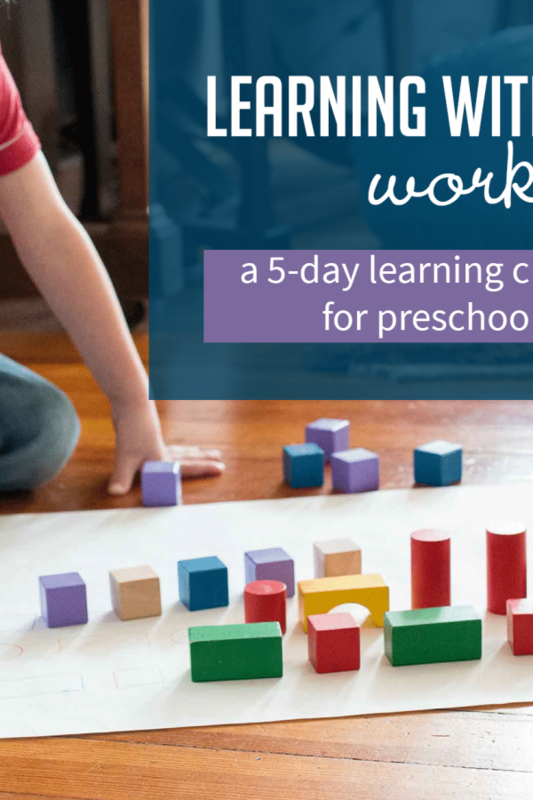 Engage your own preschoolers at home or in the classroom with a playful learning Gingerbread Man Theme for preschool.Disclosure: This post … [Read more...] about Gingerbread Man Theme and Lesson Plans for Playful Learning in Preschool! 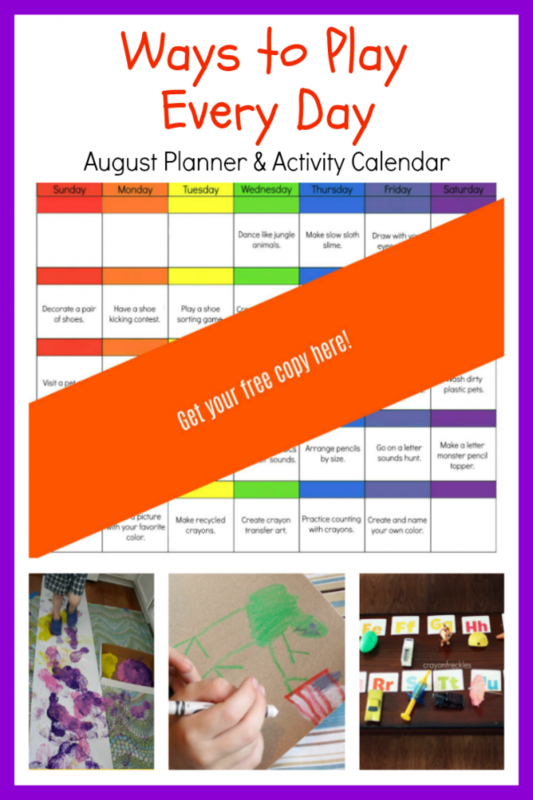 Ways to Play Every Day: August Activity Calendar for Preschoolers! August is a transitional time for many families. 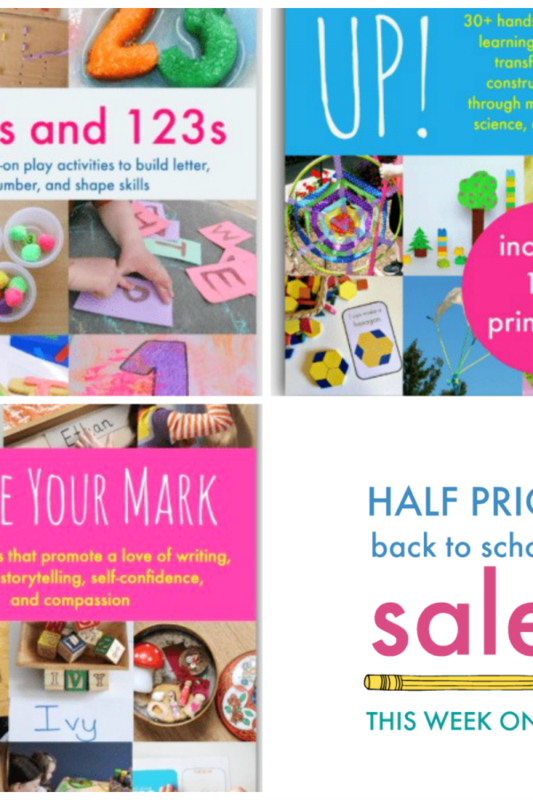 The summer is winding down and everyone is gearing up for a new year at school, but there is still summer play to be had before the season ends. The days are still long and the weather is warm enough for preschoolers to be outside and explore. 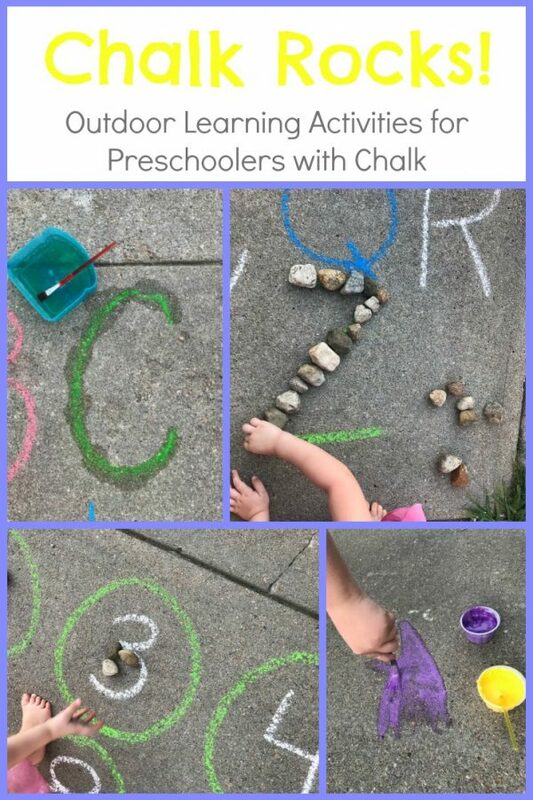 Enjoy the last days of summer (and the first days of school) with the fun activities in this month’s Ways … [Read more...] about Ways to Play Every Day: August Activity Calendar for Preschoolers!